This is a bit of a different post for me, but these lambs were too cute not to share. I’m not the world’s biggest animal person (I’m not Cruella De Vil or anything! 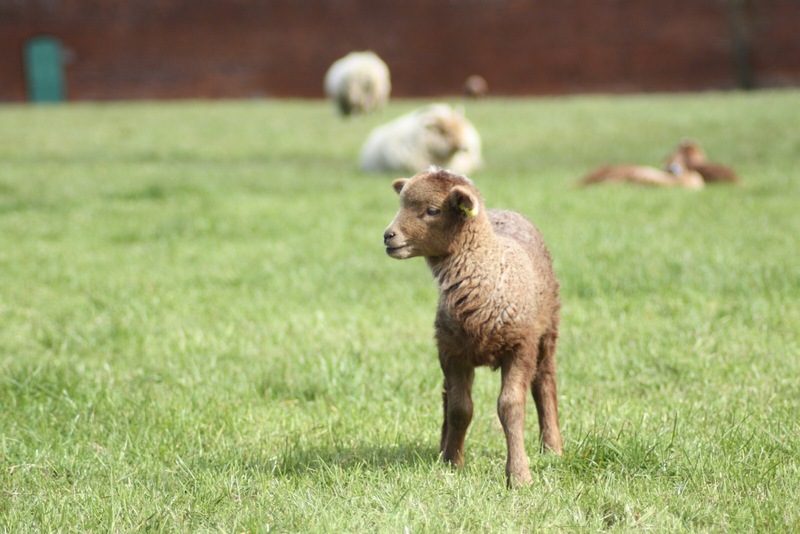 ), but who doesn’t love a little lamb? 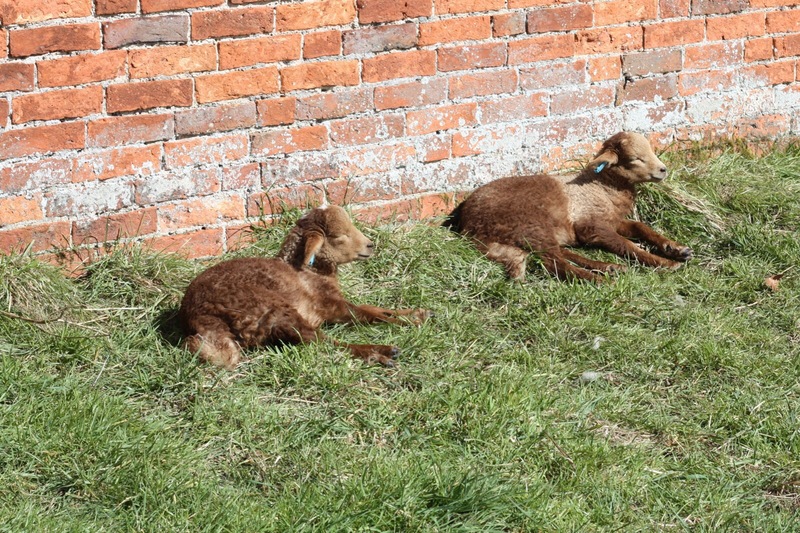 Photographing the lambs was a little different to my usual blog photography – spending an hour moving a notebook and a candle a few millimetres here and there on my coffee table (fellow bloggers, you know what I’m talking about). I think I have a little way to go before I can make my Countryfile calendar submission but you know what they say…practice makes perfect. Calke Abbey was a really interesting place, and I have a whole separate post coming up on it. It’s been purposefully left in a state of disrepair by the National Trust, so it’s not your average stately home. 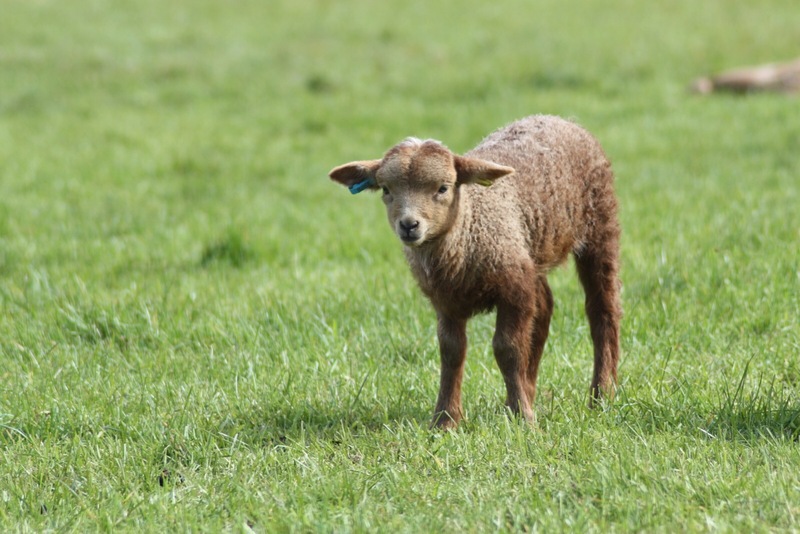 Have you seen any lambs this spring? It certainly does, I love a place that tells a story! Thanks Samantha 😊 They were lovely!